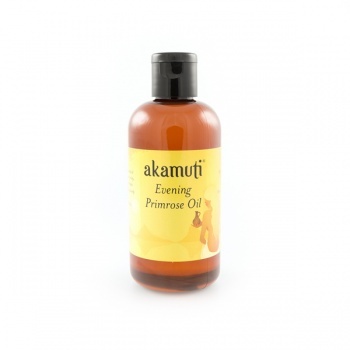 A wonderful oil, rich in vitamin E & GLA, it helps to prevent premature ageing of the skin & maintaining skin elasticity. Nourishing & protecting, this oil also helps to soothe & feed dry, hungry skin. Perfect for the most sensitive skins, its lightness makes it a lovely facial oil. We recommend using this oil for: Moisturising dry, mature or sensitive skin; special every day moisturising.